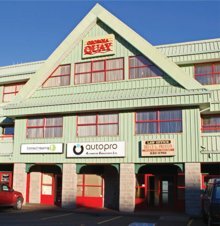 My office is located in Unit 302 of the Georgia Quay building, at 909 Island Highway in Campbell River. Georgia Quay is a few minutes south of the Campbell River ferry terminal, moments from Shoppers’ Row. Ample free parking is available.